Bangalore Aviation was one of the first allowed on board IndiGo’s newest plane, VT-ITC, the Airbus A320neo it took delivery of just last week. 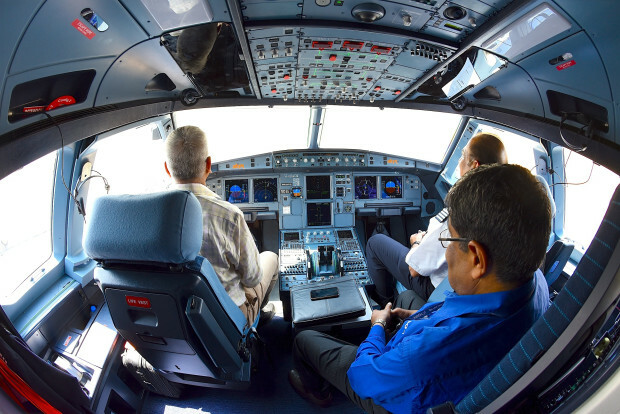 We bring you exclusive shots from inside the cabin. For now we all can relax. 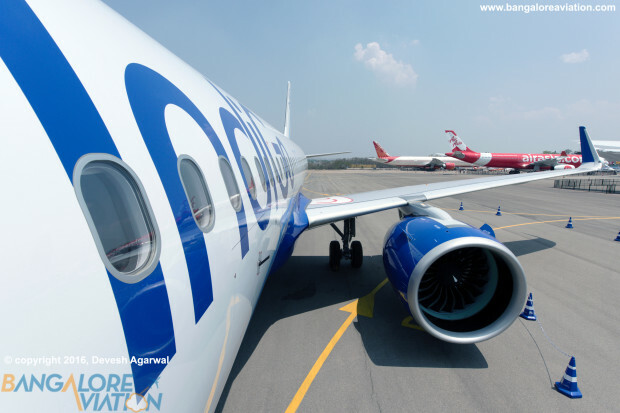 IndiGo has opted to retain the existing 180 seat configuration which is common to its existing A320 classic fleet. 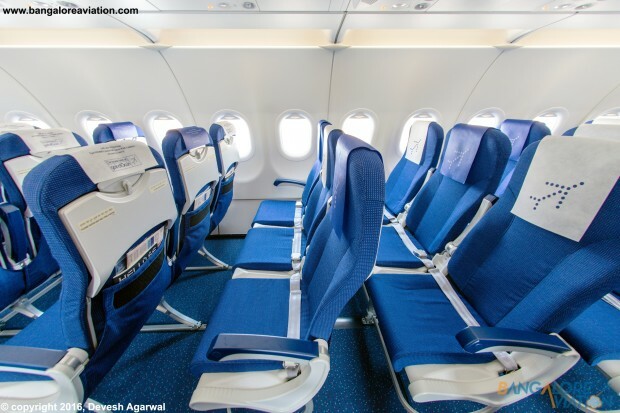 The airline may opt for the Space Flex V2 design, sometime in the future, which provides 186 or 189 seats. 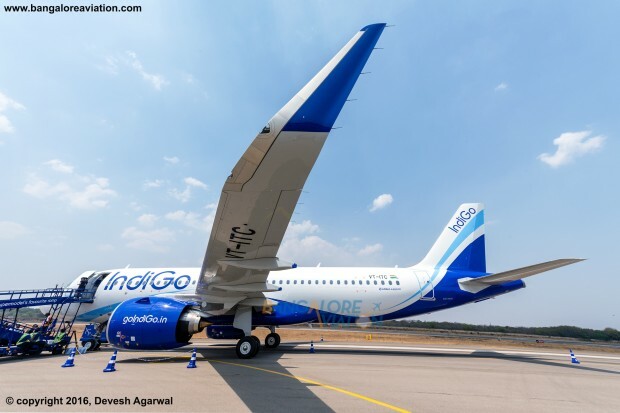 Indigo Airbus A320neo VT-ITC. Pratt & Whitney PurePower PW1127 Geared Turbo Fan engine. Copyrighted image. Re-use prohibited. Indigo Airbus A320neo VT-ITC. 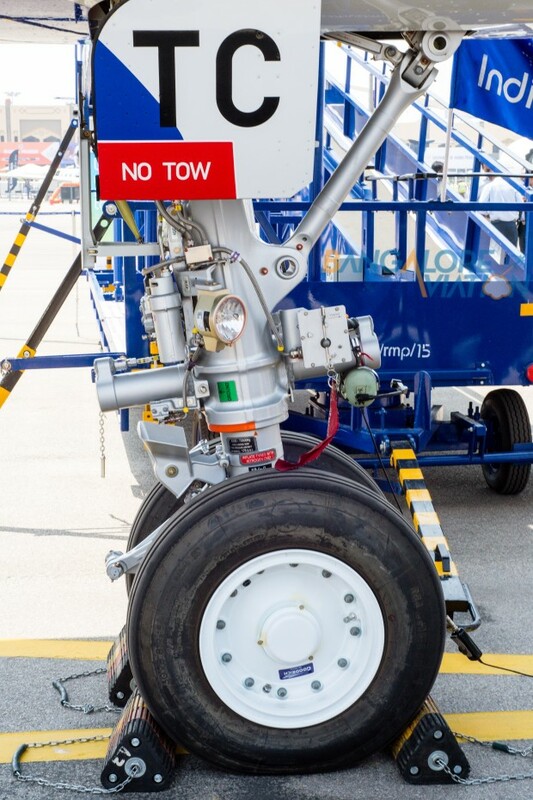 Nose gear. Copyrighted image. Re-use prohibited. 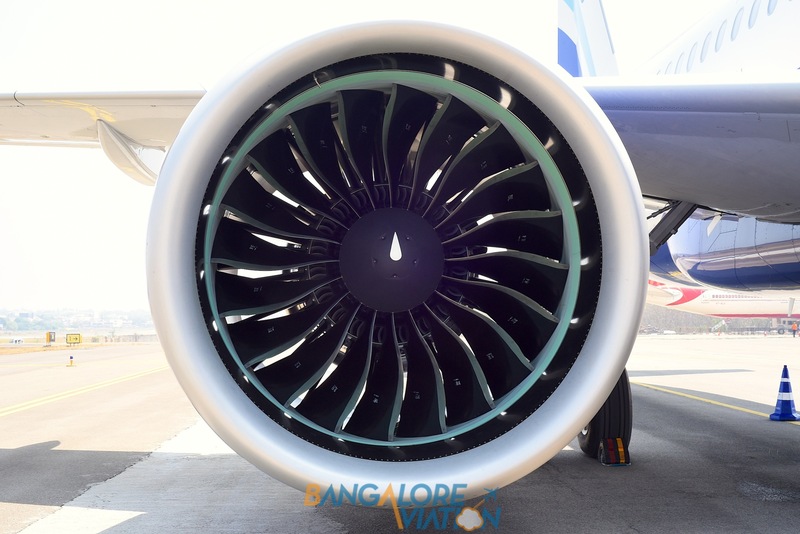 Indigo Airbus A320neo VT-ITC. Cockpit. Copyrighted image. Re-use prohibited. 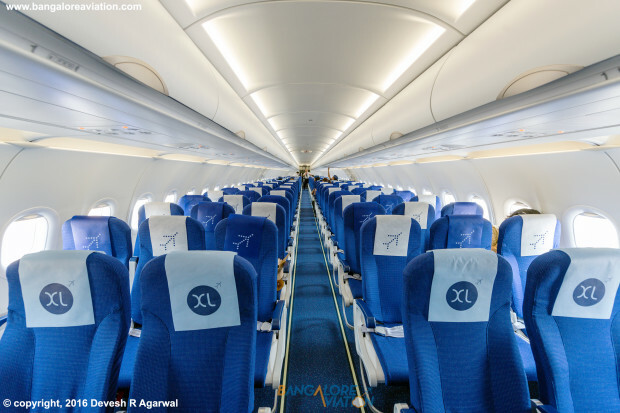 xIndigo Airbus A320neo VT-ITC. Cabin. Copyrighted image. Re-use prohibited. 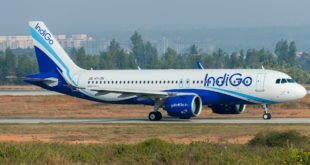 Indigo Airbus A320neo VT-ITC. 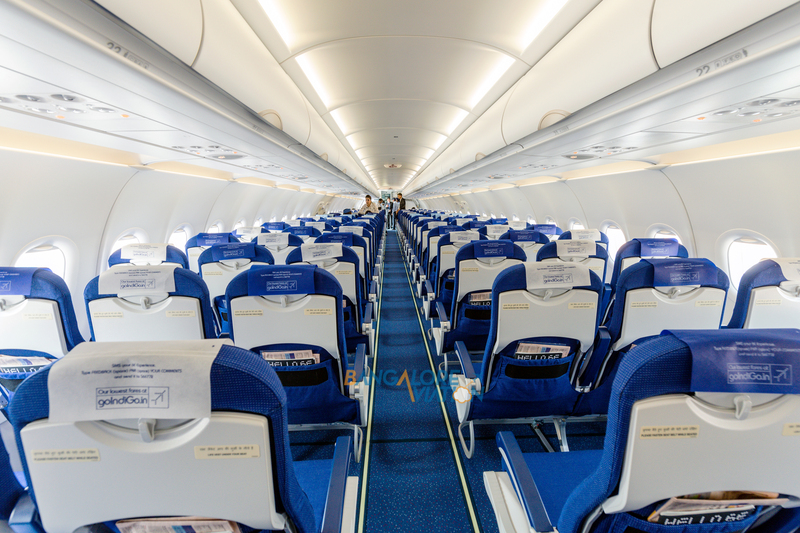 Seat pitch. 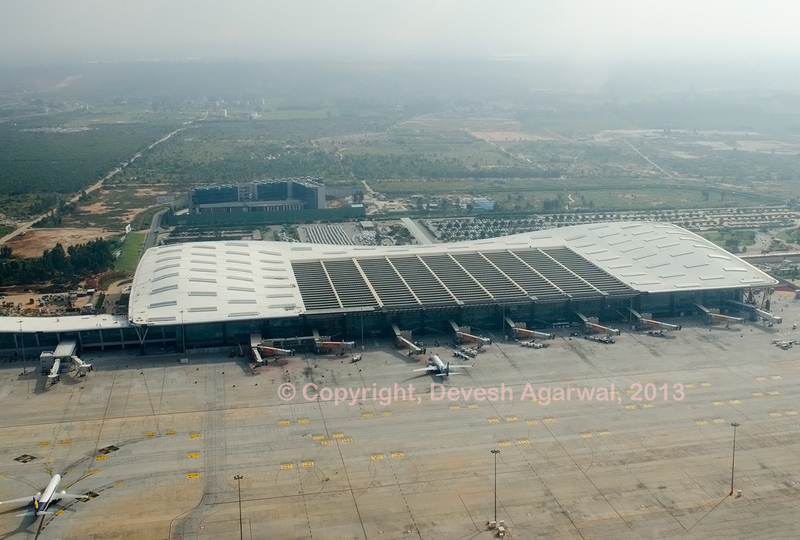 Copyrighted image. Re-use prohibited.